in the Network is able to connect 16 Pups. 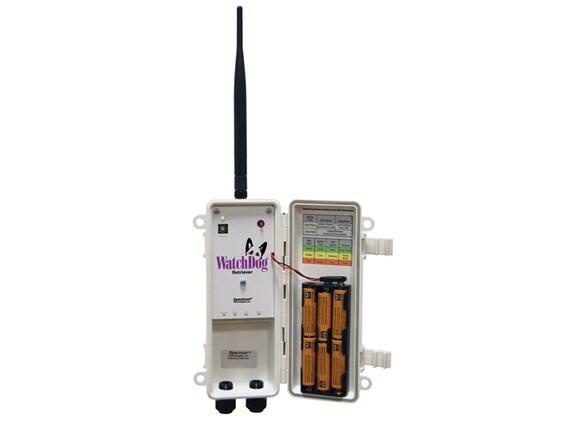 The Watchdog Wireless Retriever logs sensor data from its network of Pups (max 16 Pups per network). ESTEDE Scientific Testing Equipment is een handelsnaam van ESTEDE | Business Solution B.V.